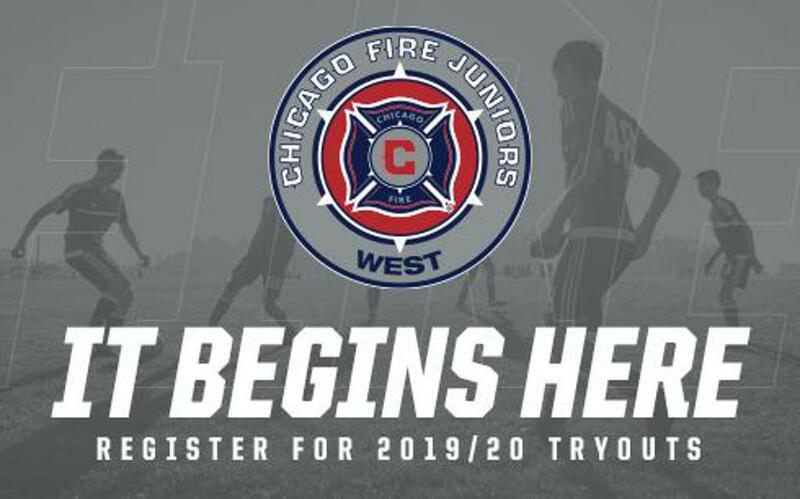 Find out more information, including supplemental tryouts and rain-out times, please visit our CFJ West club tryout page. To register for tryouts, please click here. Once you find the date and time that corresponds with the player's age, then please register the player for tryouts by clicking the link on the page.